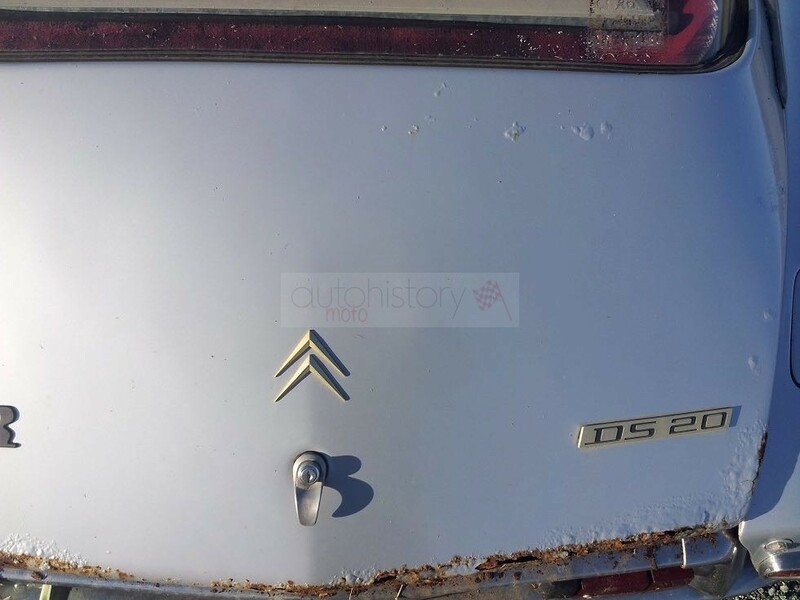 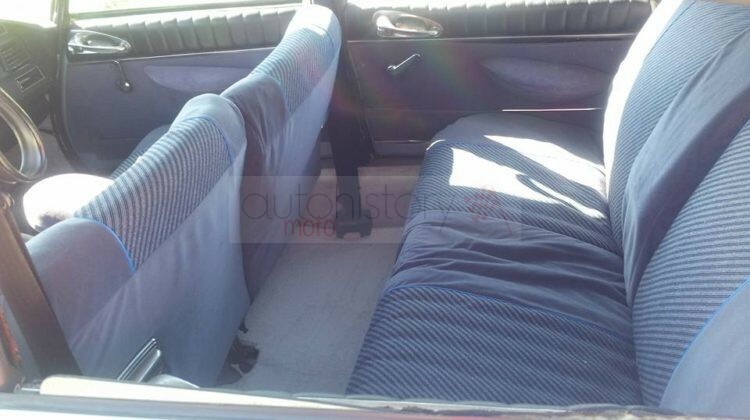 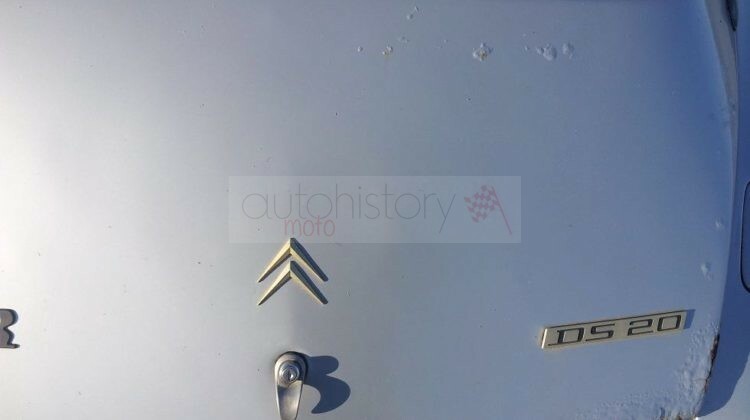 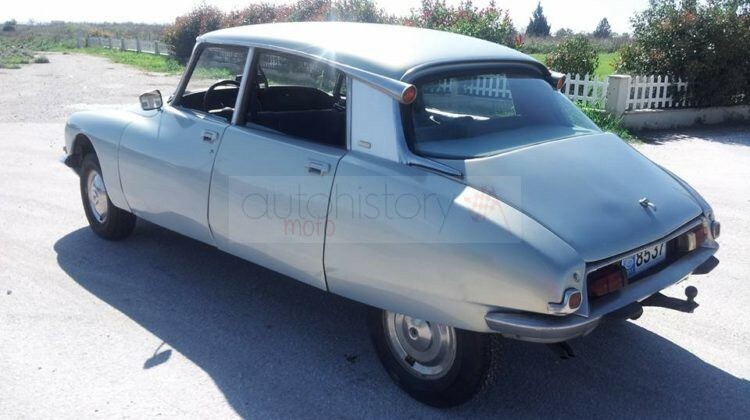 This is a late series DS23 Pallas with full extras -including A/C pre-installation. 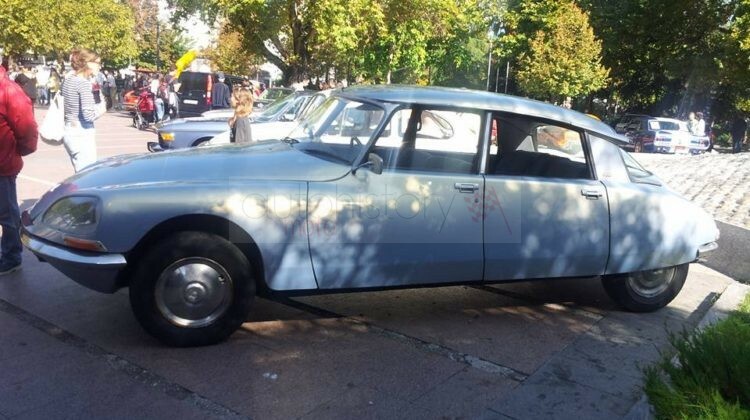 It was restored in 1999 by its original and only owner. 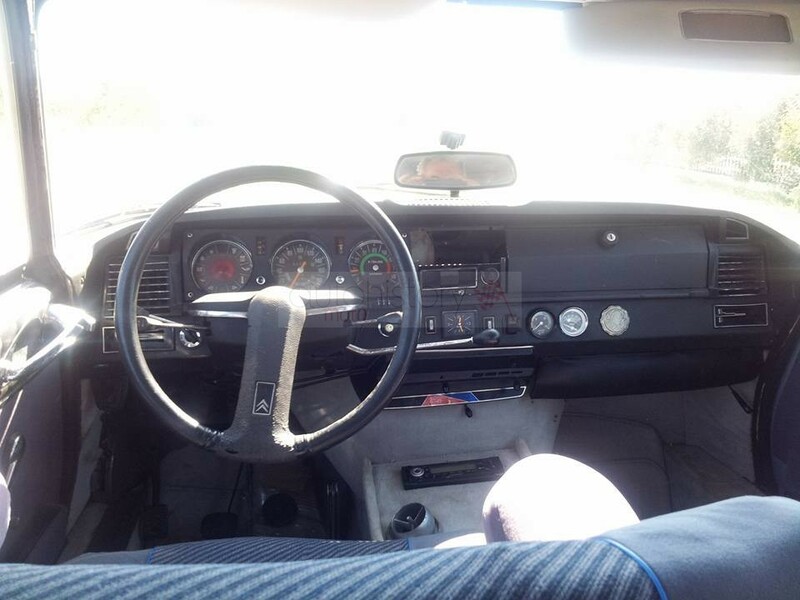 The car has since then travelled only 800 km. 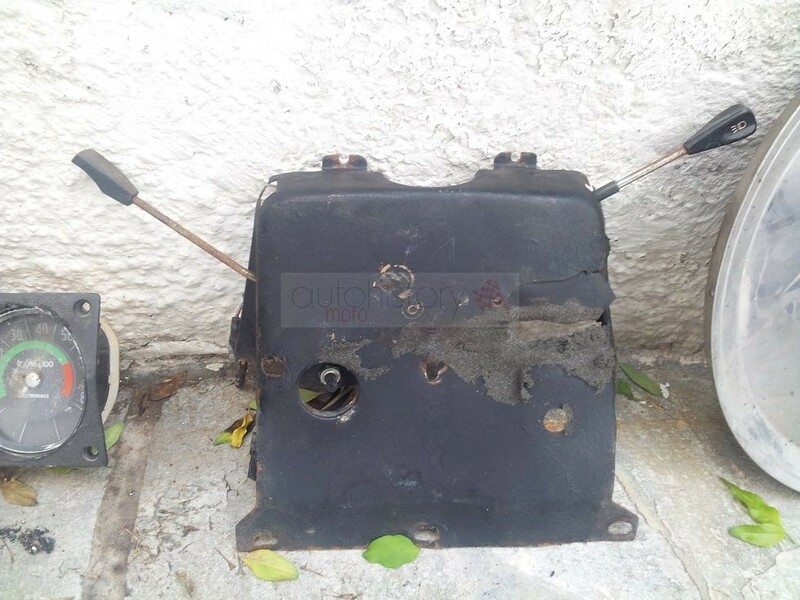 A new 2,0-l engine has been installed and mated to a 4-speed gearbox. 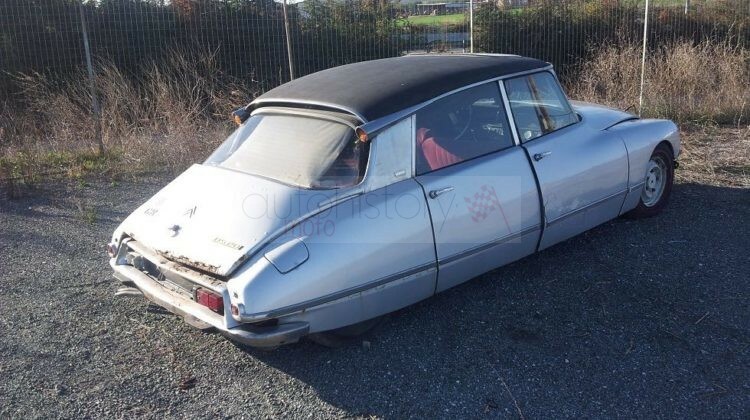 Not the best DS around but in a sound condition, ready to undergo a complete restoration. 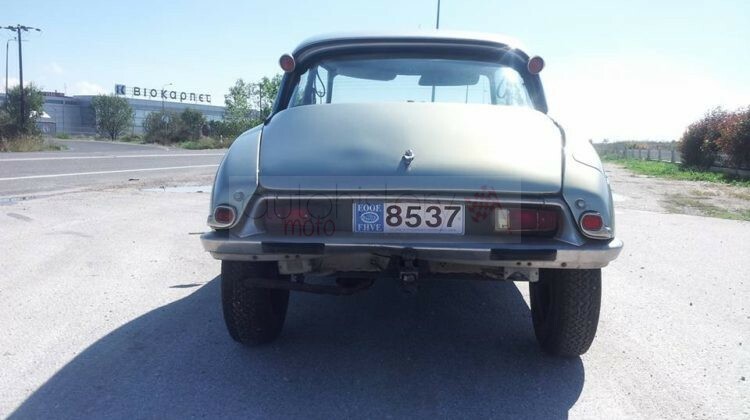 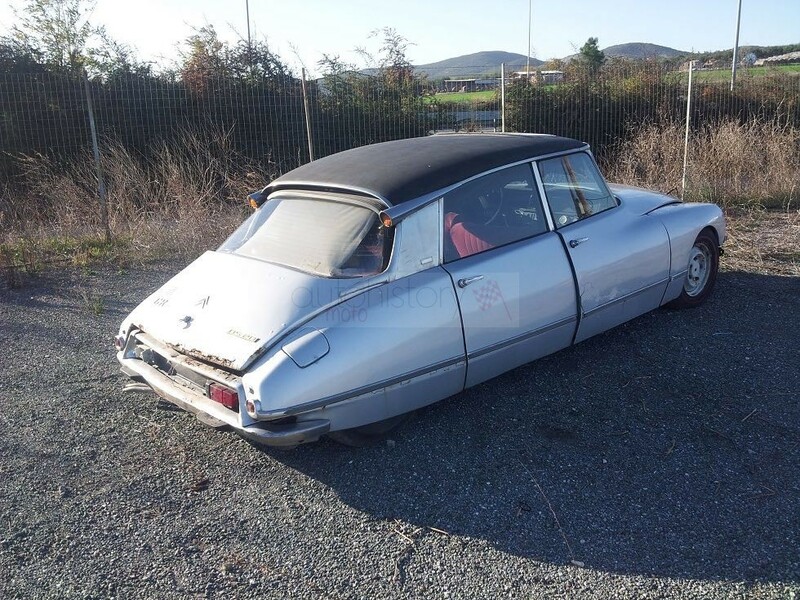 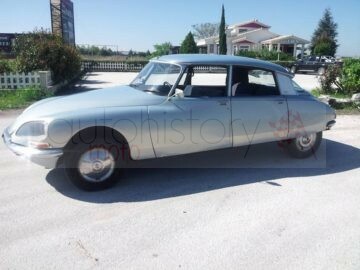 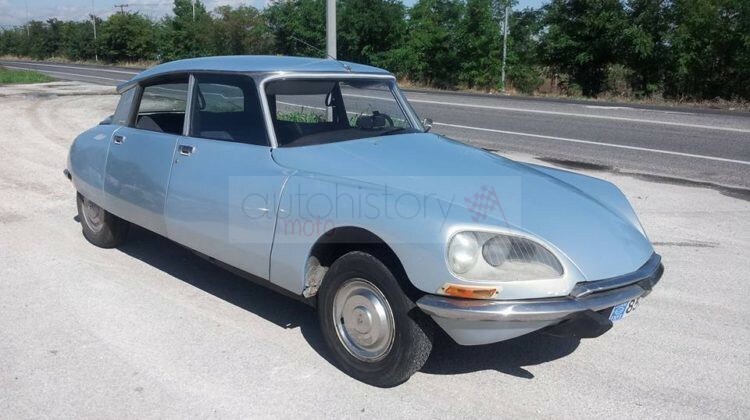 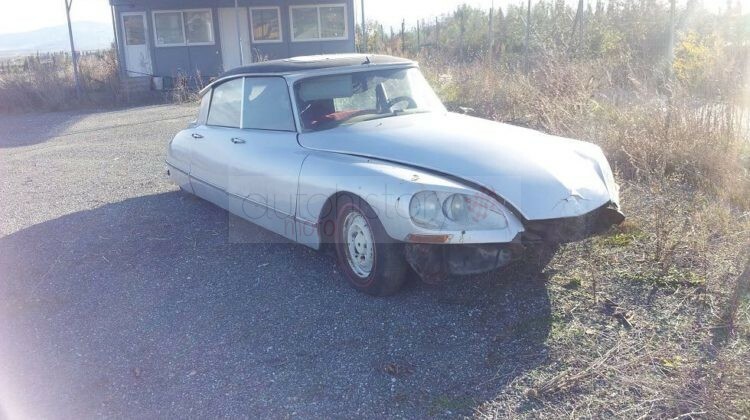 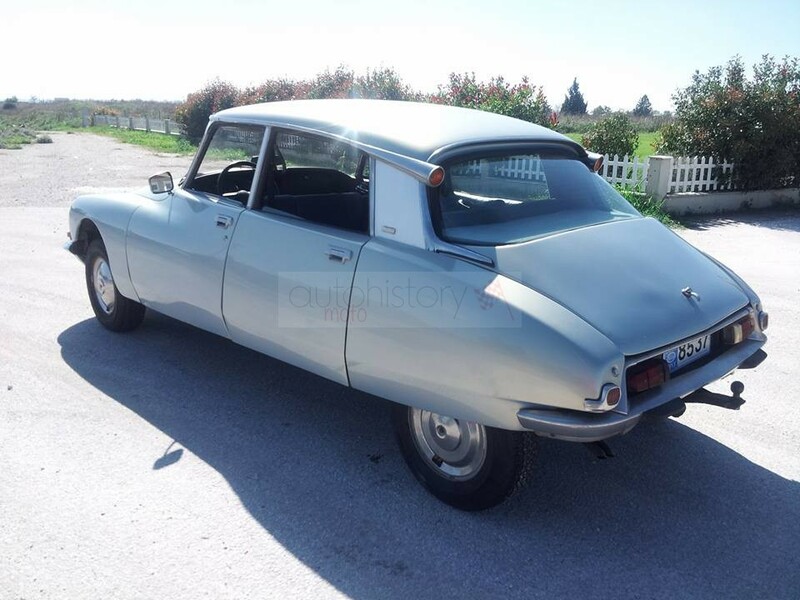 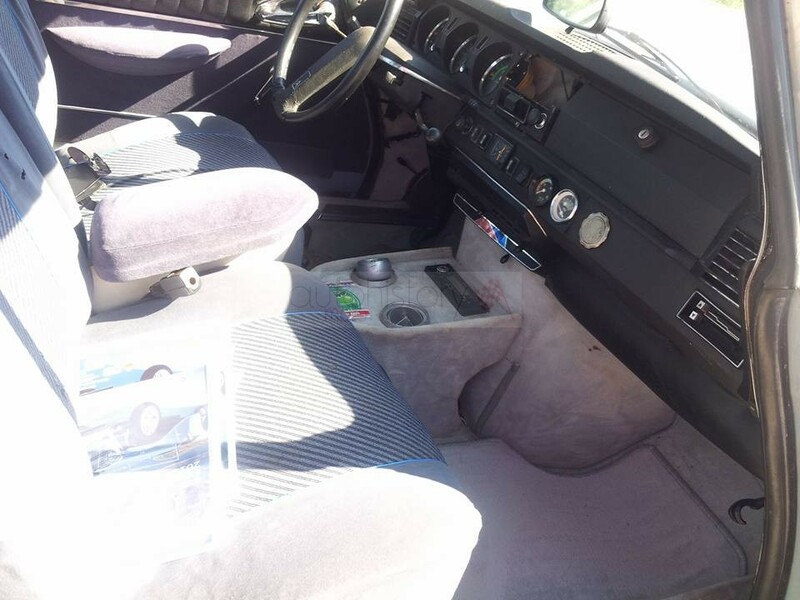 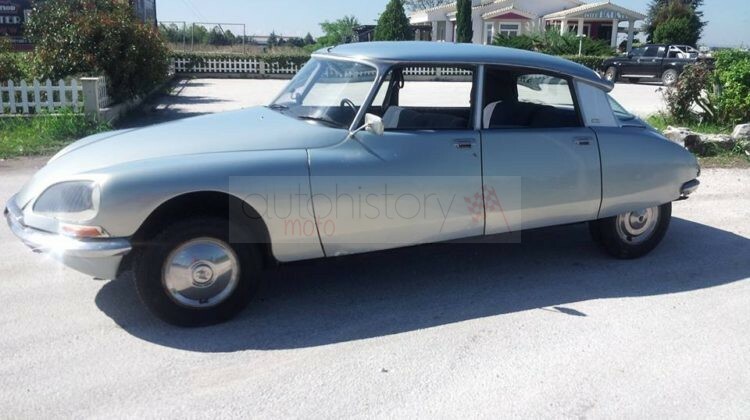 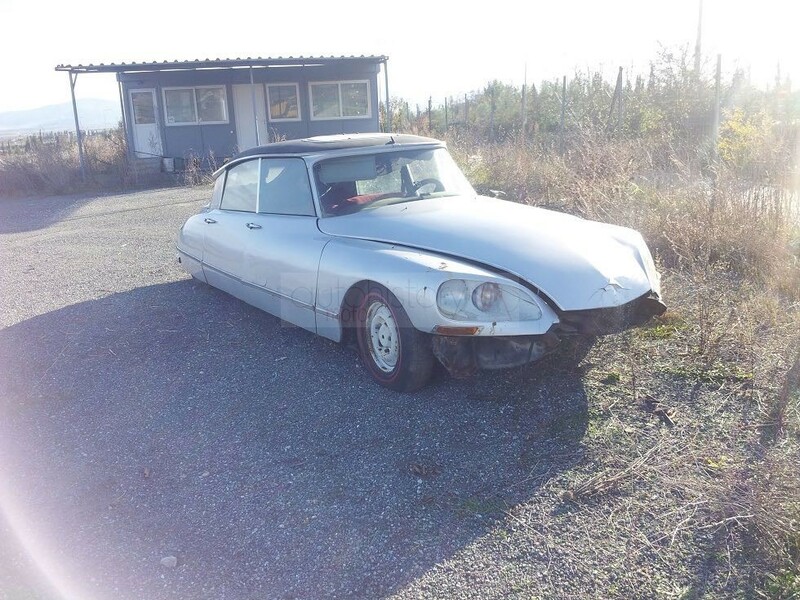 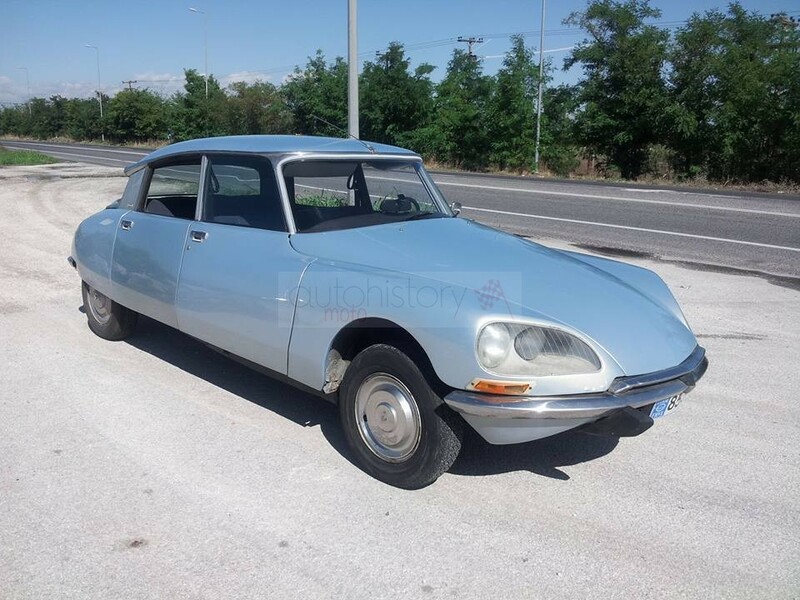 At the price of 9,500 euros you get the DS23 Pallas, a second 1973 DS23 Pallas (no engine, no gearbox), a spare 2,0-l reconditioned engine, and many spare parts including a set of wheels. 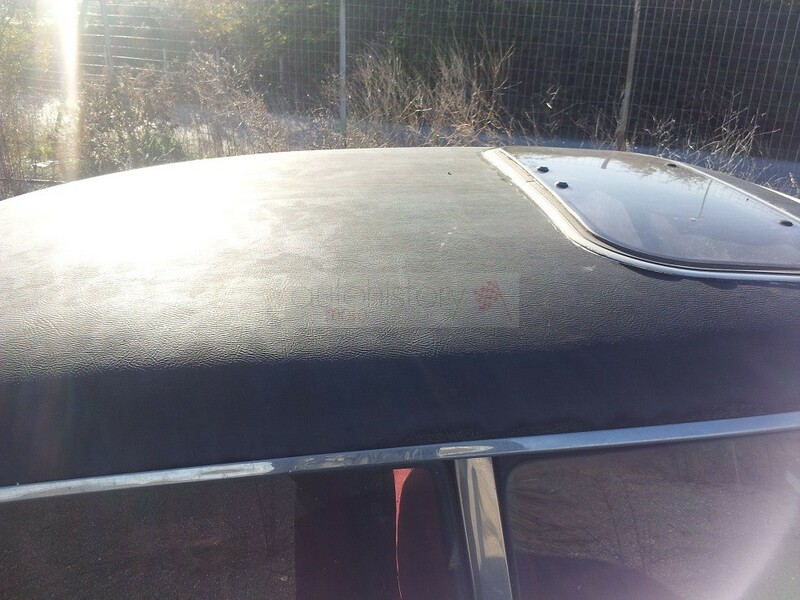 The price is not negotiable as the total value of the above combination is valued in excess of 25,000 euros. 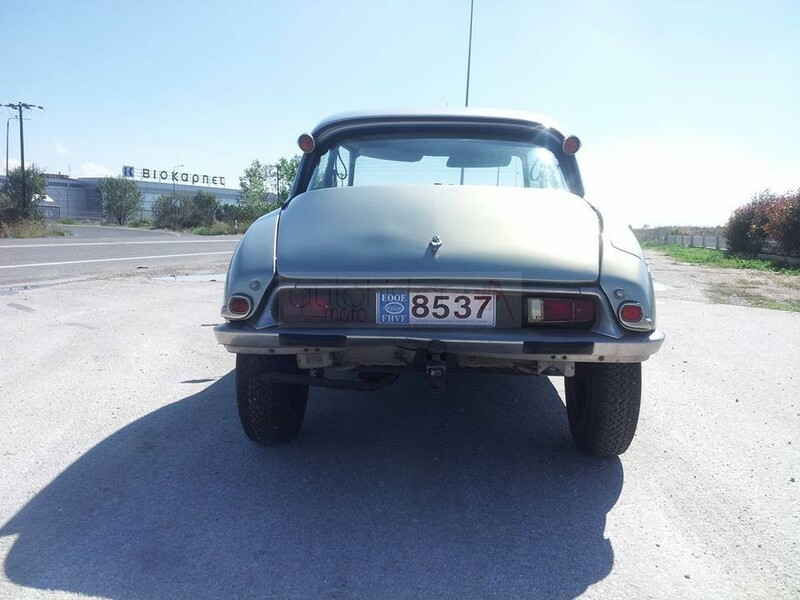 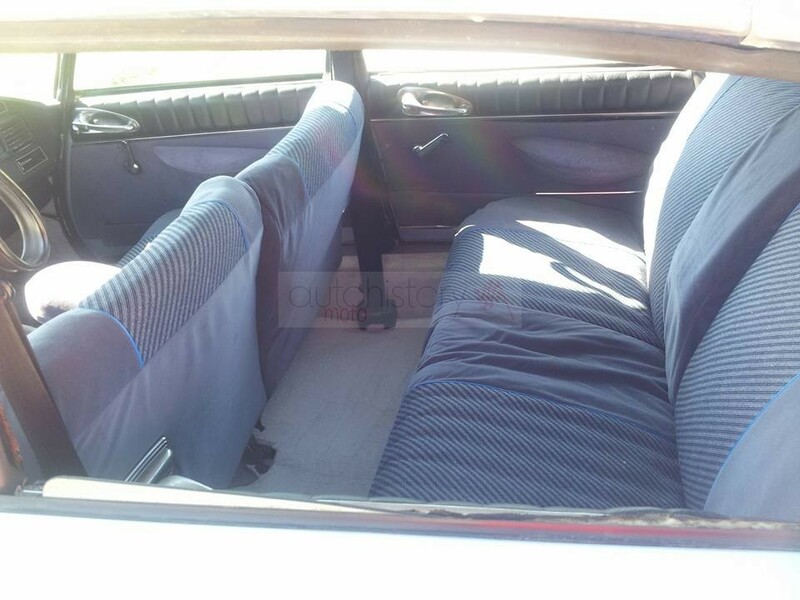 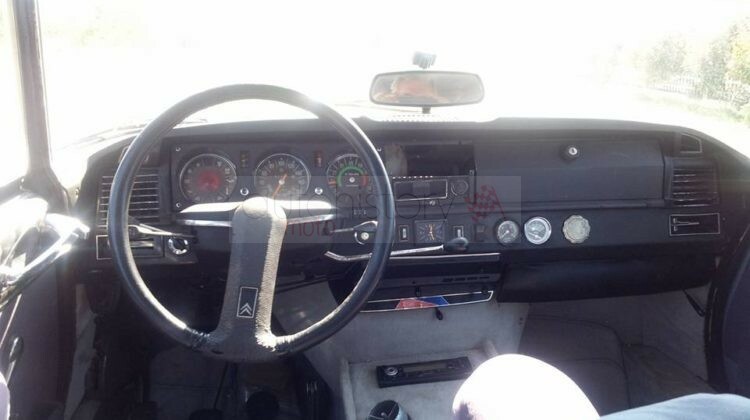 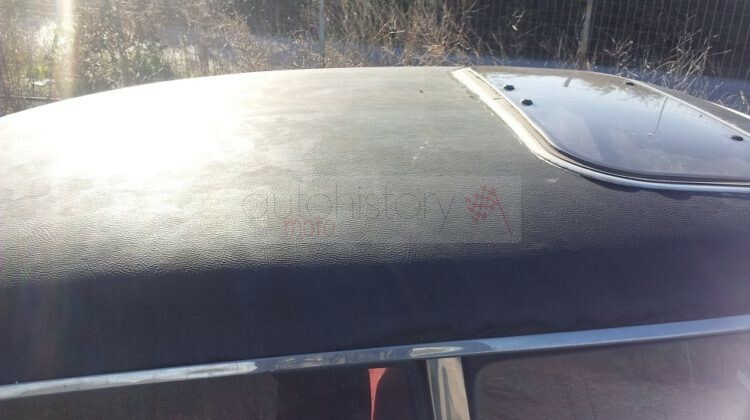 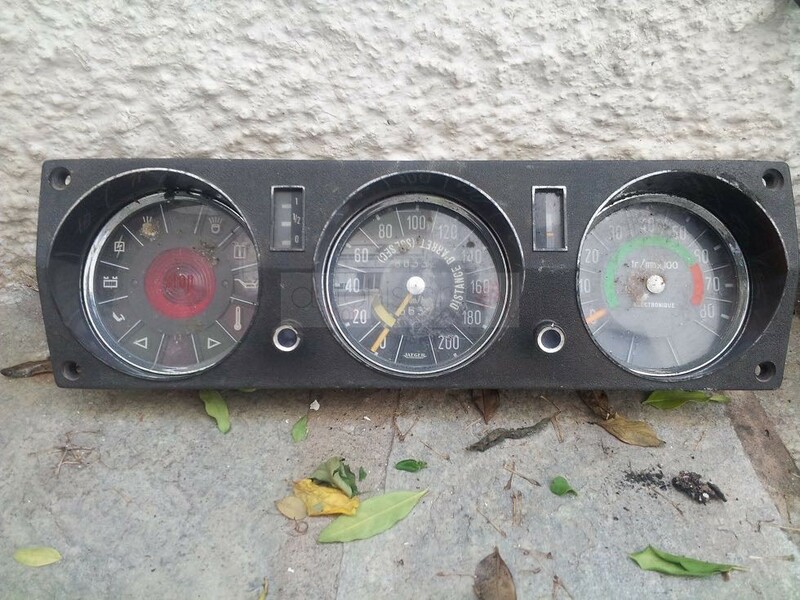 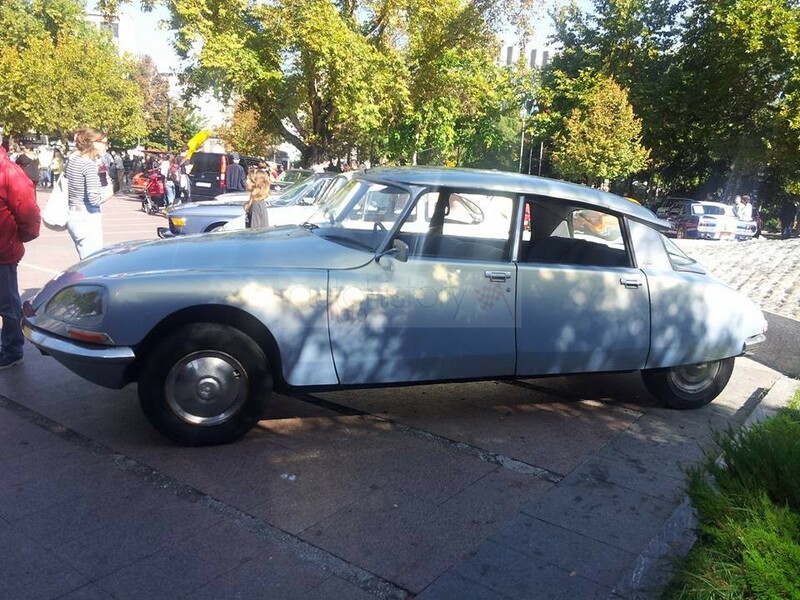 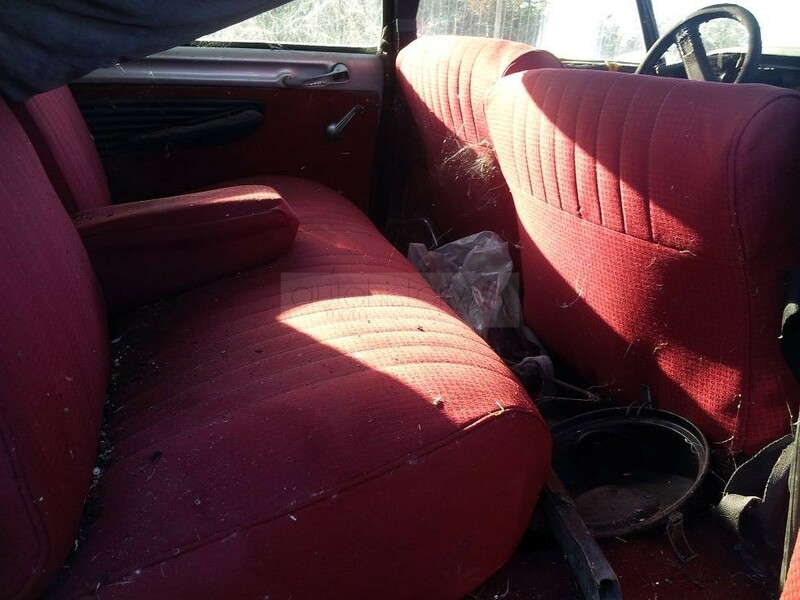 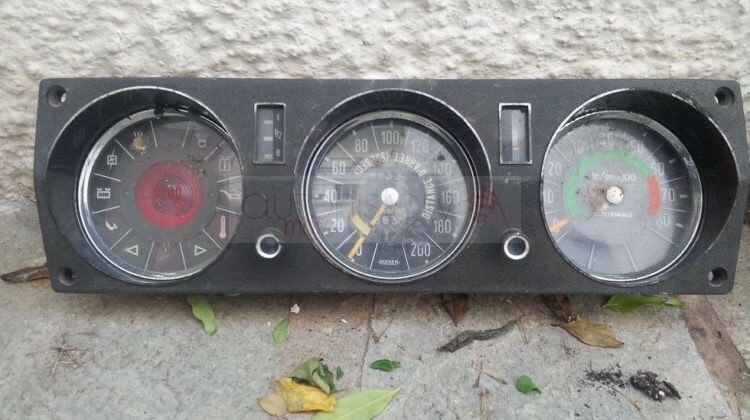 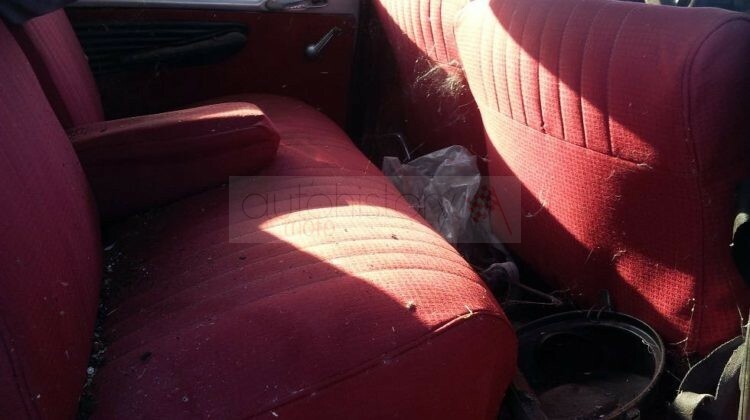 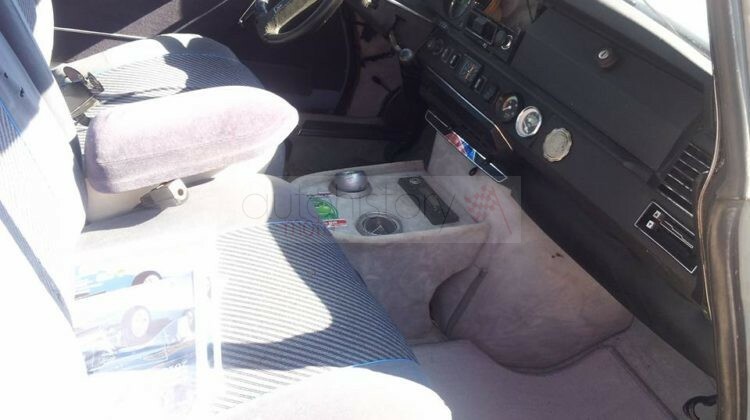 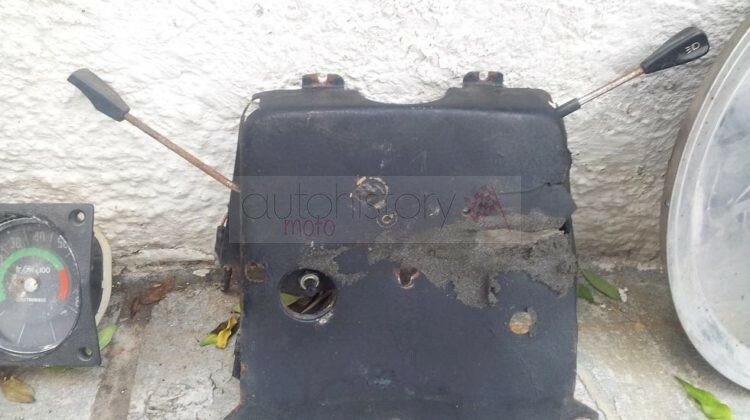 The car has only 80,000 km and comes with Greek registration documents and historic plates.